Keyshia Cole has liberated her new studio collection online. “11:11 Reset” – featuring promotional singles “You,” “Incapable,” “Best Friend” and “Vault” – is now available via iTunes, Apple Music, Amazon, Google Play, Tidal and all other digital streaming platforms. The highly-anticipated project boasts songwriting contributions from Elijah Blake, Gabrielle “Goldie” Nowee, Eric Dawkins, Marcella “Ms. Lago” Araica, Sam Hook, Tenisha Younger, Jeremih, and Rock City. On the production front, Cole has worked with Harmony “H-Money” Samuels, Edgar “JV” Etienne, Orlando Williamson, Nathaniel “Danja” Hills, Eric Hudson, Aaron Rogers, Damon Thomas, Kevin Randolph, Uforo “Bongo'” Ebong, Rashad Johnson, Antwan “Amadeus” Thompson, and NOVAWAV. 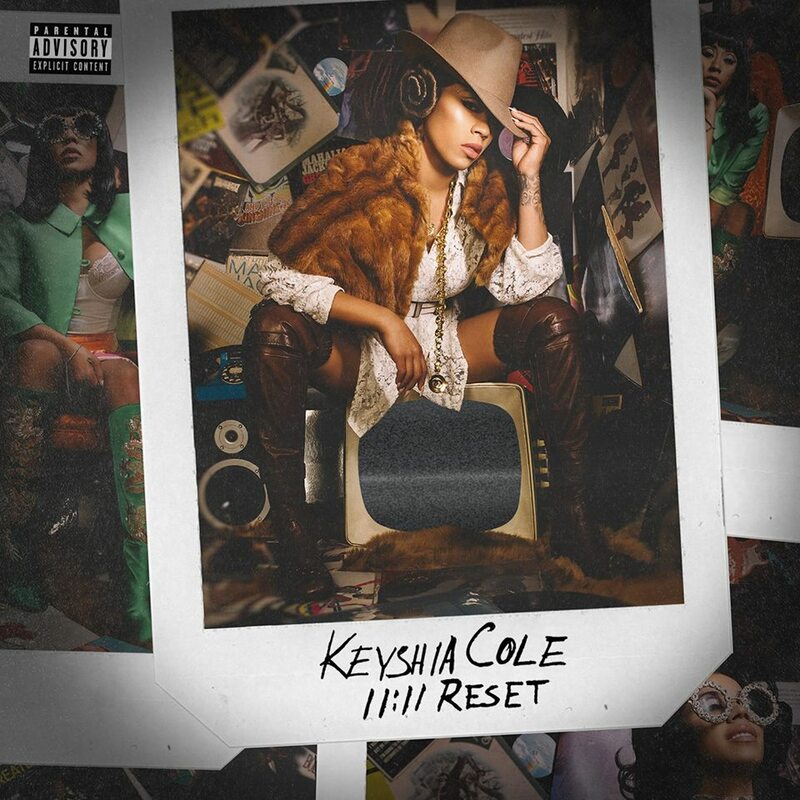 American singer/songwriter Keyshia Cole has unwrapped the artwork and tracklisting for her upcoming seventh album “11:11 Reset,” which will arrive on October 20 via Sony Music Entertainment / Epic Records. Current promotional single “Best Friend” – which was co-written by Antwan “Amadeus” Thompson, Rashad Johnson and Aaron Johnson – is now available via iTunes and all other digital streaming platforms. The follow-up to 2014’s “Point of No Return” delivers further songwriting contributions from Gabrielle “Goldie” Nowee (Chris Brown), Eric Bellinger (Teyana Taylor), Elijah Blake (Justin Bieber), Verse Simmonds (K. Michelle), Sam Hook (Omarion) and Tenisha Younger (Trey Songz). On the production front, Cole has teamed up with Harmony “H-Money” Samuels (Brandy Norwood), Noel “Detail” Fisher (Kelly Rowland), Edgar “JV” Etienne (La’Porsha Renae) and Nathaniel “Danja” Hills (Justin Timberlake). See the tracklisting for “11:11 Reset” below. Keyshia Cole has scheduled the release date for her new album. The American singer/songwriter will drop “11:11 Reset” – featuring lead single “You” – on October 20th via Sony Music Entertainment / Epic Records. Current promotional single “Incapable” – which was co-written with Sean “Elijah Blake” Fenton, Gabrielle “Goldie” Nowee, Tenisha Younger, and Nathaniel “Danja” Hills – is now available via iTunes, Apple Music, Amazon, Google Play, Tidal and all other digital streaming platforms. The follow-up to 2014’s “Point of No Return” delivers further contributions from Harmony “H-Money” Samuels (Teyana Taylor), Detail (Beyonce), Eric Bellinger (Sevyn Streeter), Blu June (Kelly Clarkson), Edgar “JV” Etienne (La’Porsha Renae), Verse Simmonds (K. Michelle) and Sam Hook (August Alsina). Stream the audio clip for “Incapable” below. 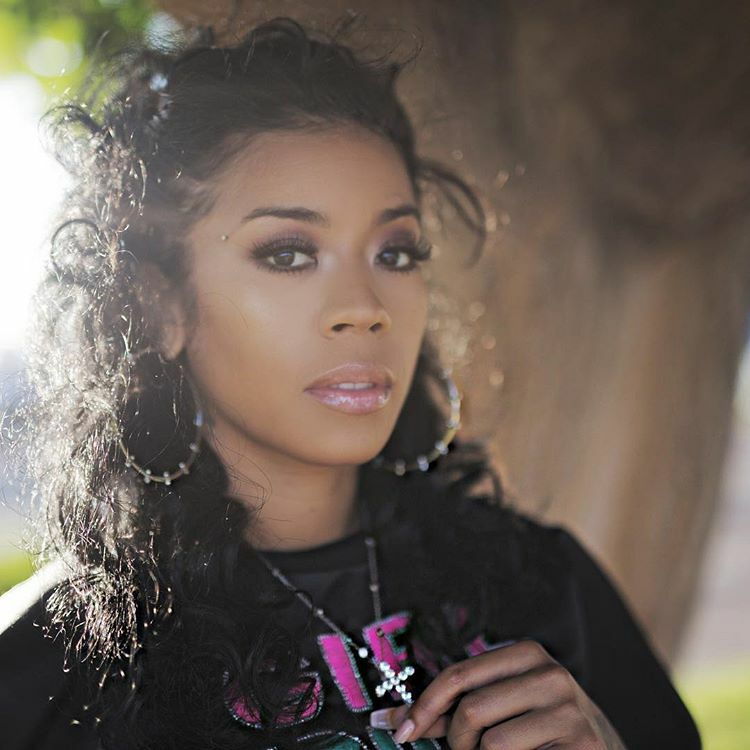 Keyshia Cole has announced the details for her new single. The American singer/songwriter dubbed “Incapable” as her next promotional cut and will release it on August 25 via iTunes, Apple Music, Amazon, Google Play, Tidal and all other digital streaming platforms. “Incapable” was co-written with Sean “Elijah Blake” Fenton (Rihanna, Kelly Rowland), Gabrielle “Goldie” Nowee (Rita Ora, K. Michelle), Tenisha Younger (Case, Trey Songz) and Nathaniel “Danja” Hills (Ciara, Justin Timberlake). As mentioned in earlier posts, Cole’s upcoming seventh studio collection “11:11 Reset” – featuring previous single “You” – will arrive later this year via Sony Music Entertainment / Epic Records. The follow-up to 2014’s “Point of No Return” delivers further contributions from Harmony Samuels (Brandy), Sam Hook (August Alsina), Detail (Jhene Aiko), Eric Bellinger (Usher), Blu June (Mariah Carey), Edgar “JV” Etienne (Nathan Sykes), Verse Simmonds (Iggy Azealia) and Rock City (Kevin Gates). Stream the audio clip for “You” below. The American singer/songwriter posted the visual clip for “Back for More” – featuring Jeremih – to her Vevo channel on Friday (August 04, 2017). 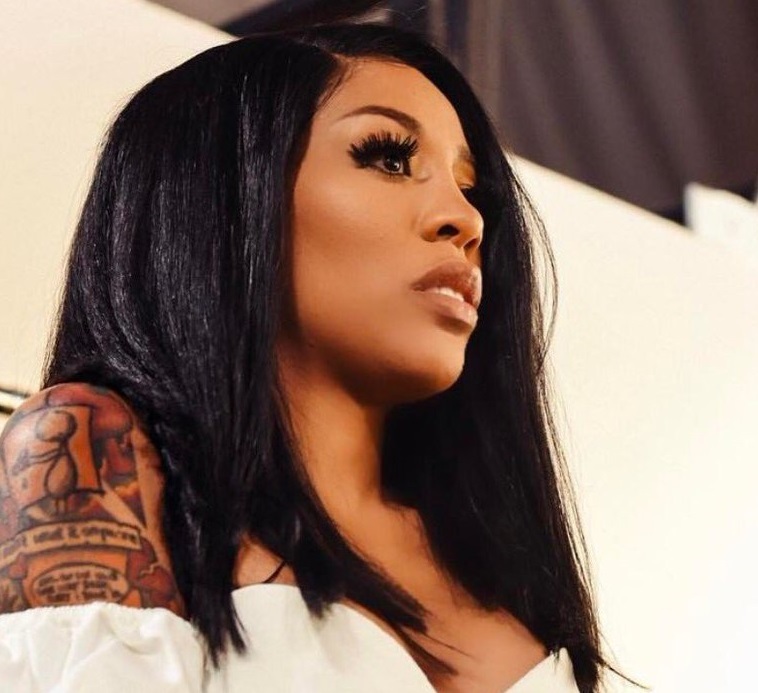 Produced by Christian “Hitmaka” Ward and Floyd Bentley, “Back for More” – which samples Nelly’s “Flap Your Wings” – was co-written by Jason Derulo alongside Lyrica Anderson (Beyonce), Austin Owens (Bryson Tiller), Gabrielle “Goldie” Nowee (Sevyn Streeter) and Arin Ray (Chris Brown). 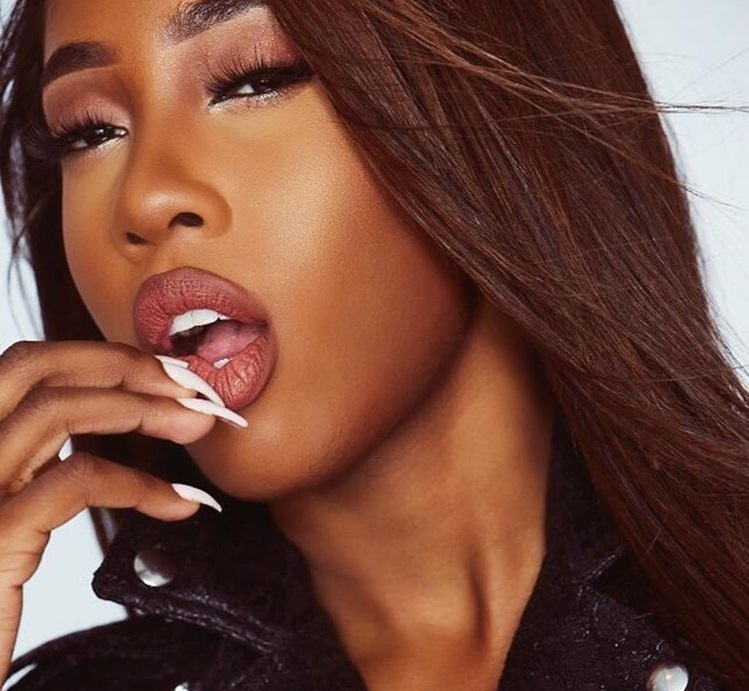 Skye’s upcoming debut album – featuring the Chris Loco & Moon Willis-produced “U Don’t Know” and The-Dream-assisted “Flames” – is expected to arrive later this year via Roc Nation Records.